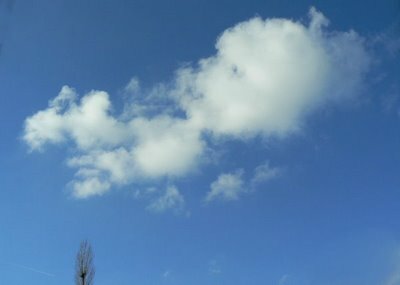 his amazing illusion cloud image taken at Zurich, Switzerland by Danièle Siebenhaar. What’s with the sky and the sun looking so devilish? We already had others nature illusions and now we have this evil dragon shaped cloud illusion. 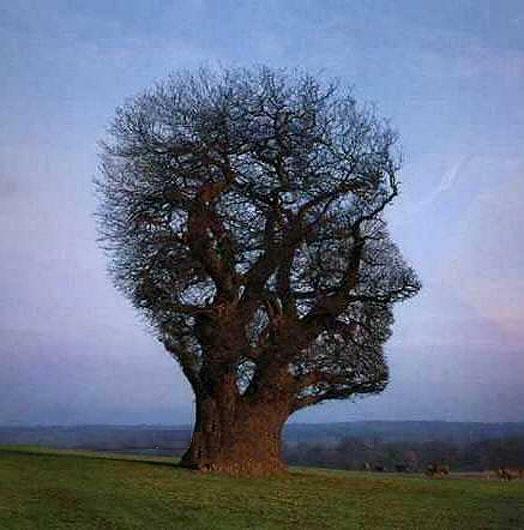 Is it a Tree or a faceof a person? It is definitely a tree. What do you thinks it is man made or nature made? The tree has had its branches shaped so that it resembles a face. It makes an interesting picture and makes you wonder what this tree would look like with leaves on it.